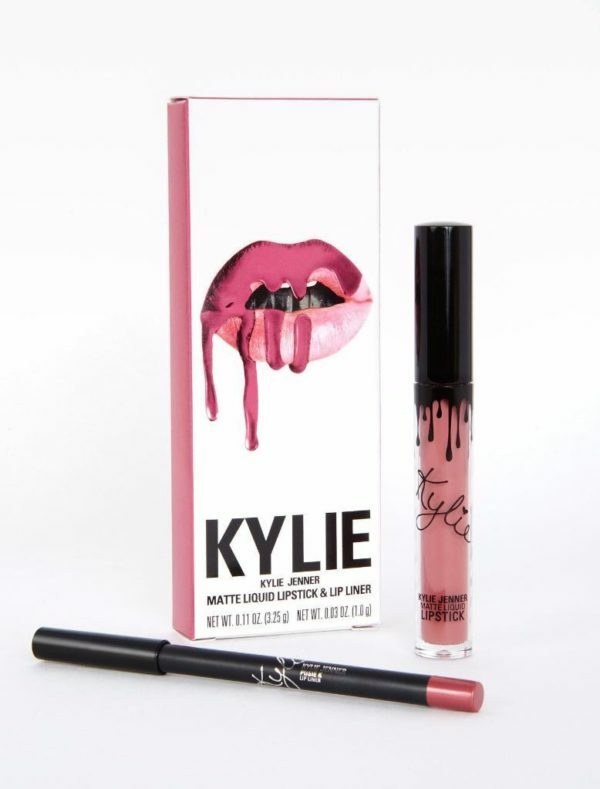 I don’t know what is wrong with me, but suddenly I really want Kylie’s Posie K lip kit. I never jumped on this bandwagon because I always heard ColourPop was the exact same thing but $5,000 cheaper. But I was on Instagram this weekend and happened to scroll by a beauty blogger’s lewk, which featured these pouty, plum-pink lips, and I was like, I must have that color, what is that color, and lo and behold, it’s Posie K. I’ll be ordering a tube as soon as that direct deposit hits this week. I need a new pair of jeans, and these seem like the perfect option — stretchy, high waist, and soft denim. Leave it to Madewell to consistently be killing the denim game. My dream is to one day own everything Marimekko, the Finnish home and clothing design company that turns your house/life into the floral-minimalist wonderland it was always meant to be. Floral AND minimalist, you’re thinking dubiously? It’s true, go check their site out. 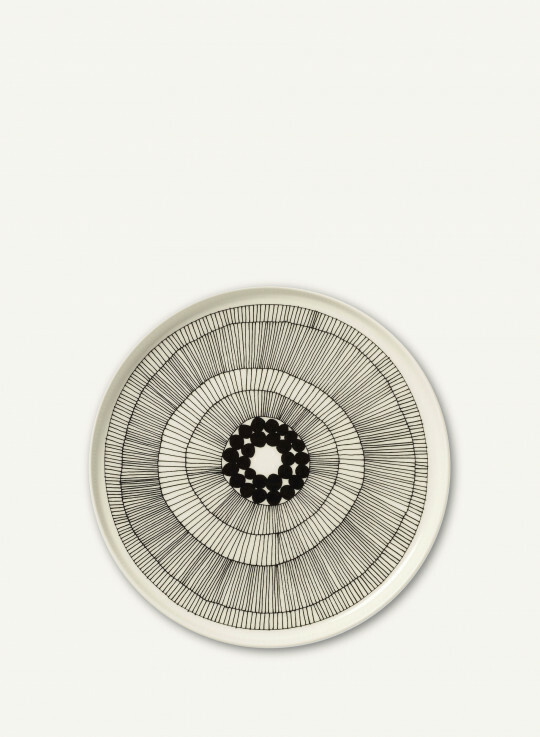 In the meantime, I’ll be drooling over these gorgeous dinner plates. Be still, my millennial pink heart! 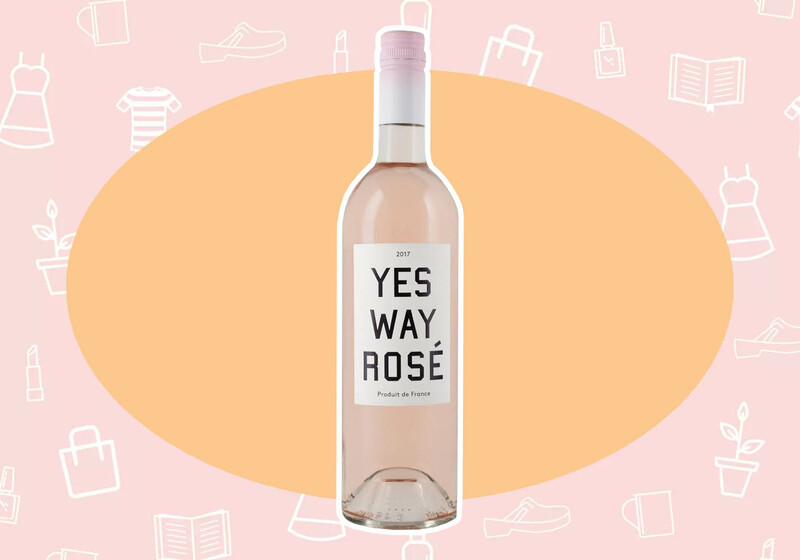 Yes Way Rosé has officially launched at Target as of March 4th. This rosé has everything I could desire in a wine: a bright and effervescent taste, perfect blush packaging, and a price tag that pleases me very much: $12.99. 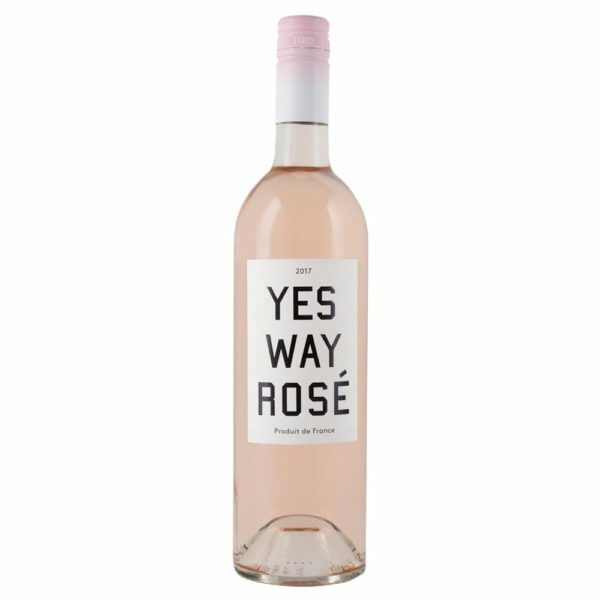 If I could be any product sold at Target, I would be this bottle of Yes Way Rosé. It’s like all my favorite things in life got liquified and bottled into a wine. 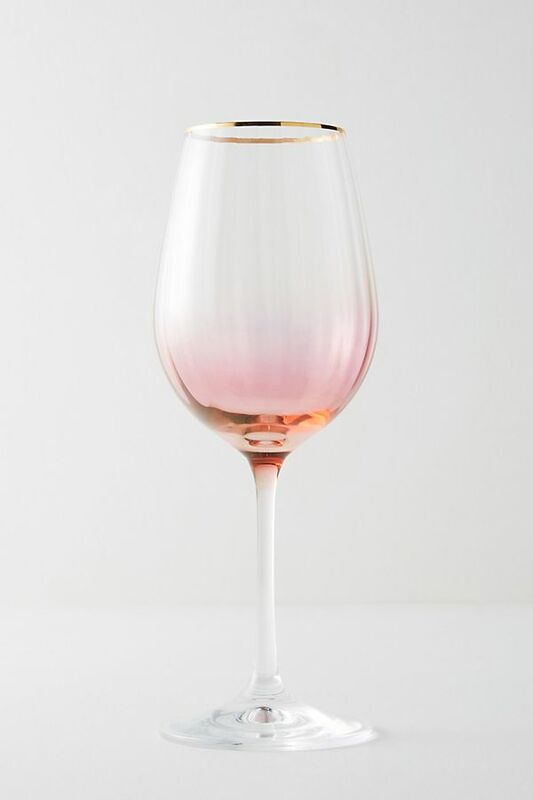 These are the perfect glasses to sip on your Yes Way Rosé! When I lived in New York, I could never entertain in my cramped, tiny apartment, but now that I’m in Los Angeles and actually have a bit more space, I love to play hostess. 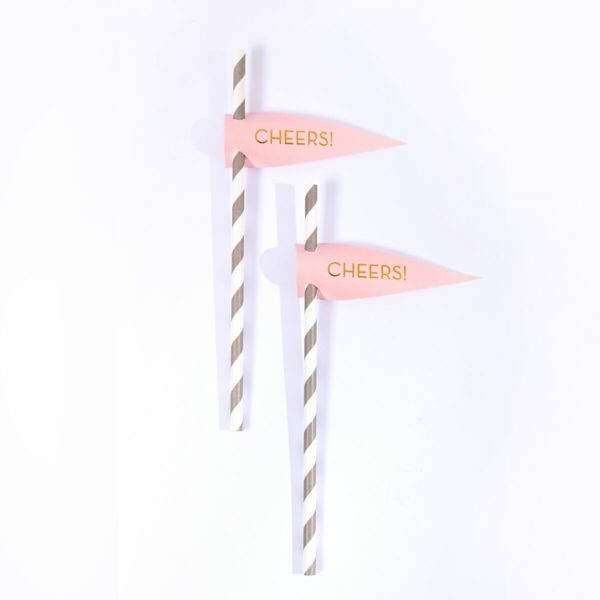 I like to have a handful of fun entertaining accessories on hand, like these cute decorative “cheers!” straws from For Your Party. 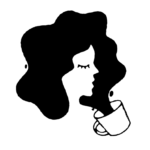 Every item on the site is highly customizable, so it’s perfect for whatever kind of shindig you’re throwing.